A proven change agent, Cintron prides himself not only on bringing value as a financial expert, but as an operational leader. He is proficient in accounting policy, GAAP compliance, profitability and cost analysis, strategic planning, risk management, organizational leadership, system analysis and implementation, and cash flow and investment analysis. Throughout his career, he has led many strategic initiatives that have resulted in increased profitability and streamlined operations for the companies he has served. 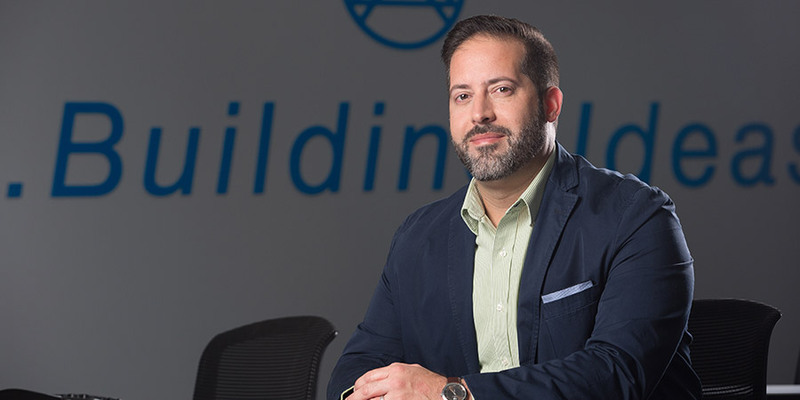 In addition to his duties as CFO, Javier is leading the long-term strategy for LandSouth and oversees all administrative functions including human resources, IT, marketing, and accounting. Cintron earned his Bachelors in Accounting from the University of Central Florida; his Masters in Business Administration from the University of Florida and is a Certified Public Accountant licensed by the Florida DBPR. He also holds the designation of Certified Construction Industry Financial Professional (CCIFP) from the Institute of CCIFPs, an elite group of 1,100 professionals nationwide and only 36 in the state of Florida.